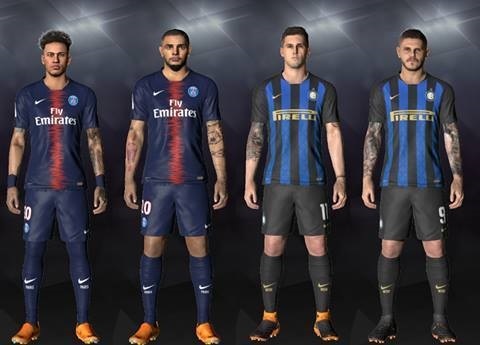 PES 2017 460 Tattoos Repack dari Awaluddin Aco – Berikut list pemain dan fitur 460 tattoos repack untuk PES 2017 dari Awaludin Aco. – Open “DpFileList Generator By Baris” and GENERATE. Open “Pro Evolution Soccer 2017” & Enjoy The Game!